Grown along the foothills of Mt. 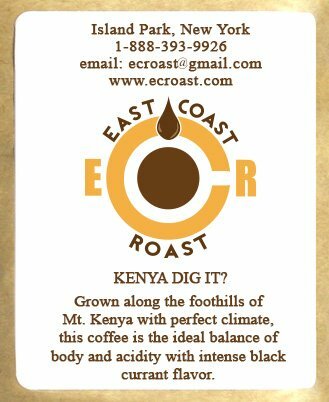 Kenya with perfect climate, this coffee is the ideal balance of body and acidity with intense black currant flavor. 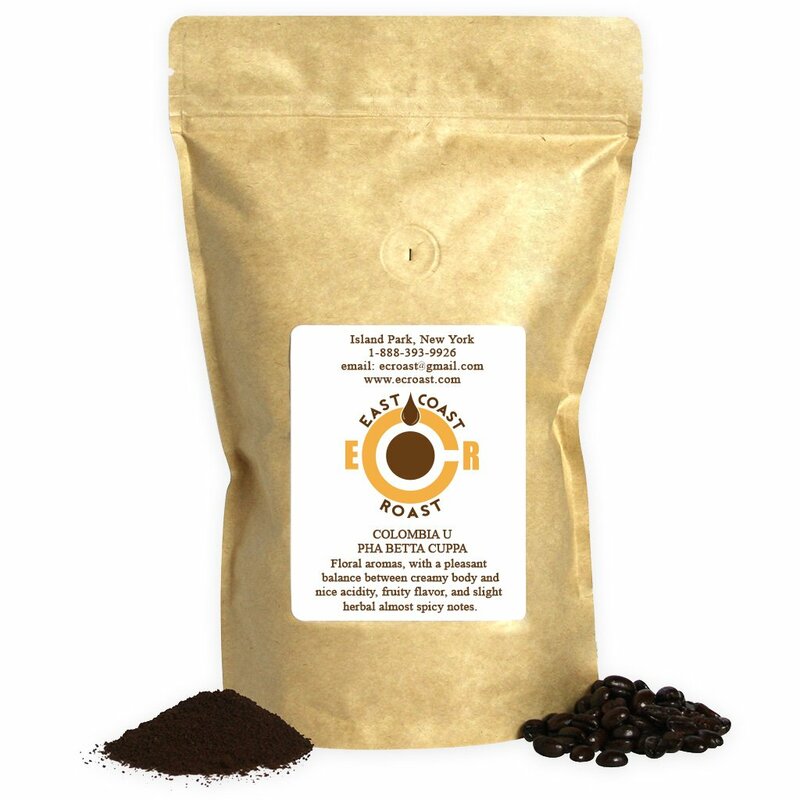 Nice sweetness and acidity. Notes of dark chocolate, lemon and pineapple.